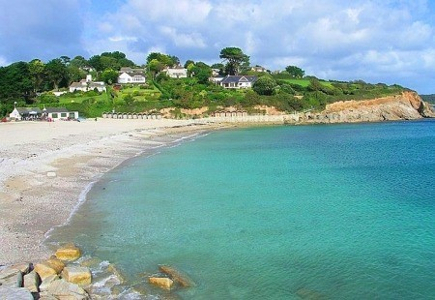 Why Cornwall? Because it is the warmest and definitely one of the most beautiful regions in the UK! Selected by us place is located in the southern part of the region close to the lovely beaches. 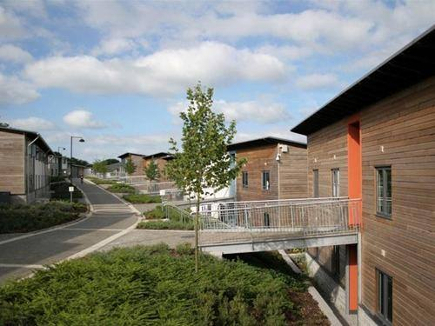 We will live in modern apartments on Exeter University campus:) Children will be accommodated in double rooms, each with its own sink, shower and toilet. No bunk beds this time, we'll have comfortable large double beds, so we ask our participants to bring their sleeping bags so that each had its own private space to sleep. A group of 7 of these rooms forms an apartment with a kitchen and dining area. Each apartment houses one group of similar age kids plus one group leader. 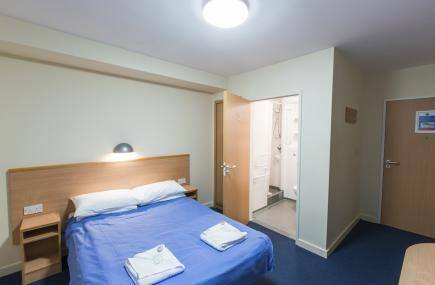 We have the kitchen on site but we will also use the elegant campus restaurant. Around the resort there are beautiful green areas, which certainly will be in use for our games and fun :). 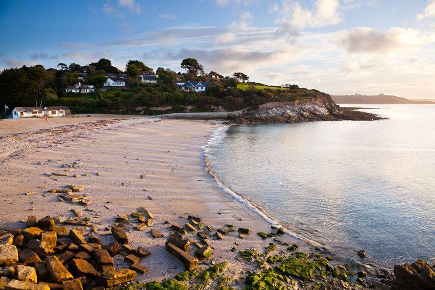 There are many beaches in the region, but we've chosen two that everyone will love :). Our main beach is awarded with the blue flag- guarantee of purity, safety and adequate infrastructure available for tourists. The second one offers an incredible opportunity to see marine life. Lifeguards will take care of our children’s safety while in the water. In addition, we all have extensive experience and swimming skills :) . 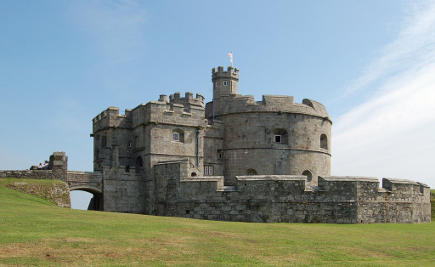 We'll take you on an educational trip to Pendennis castle - one of the most important defence forts in the country. You are probably curious to know what else we will be doing on our camp. - Beach games and fun are a must, and there will also be a sandcastle contest! - Anyone who’s interested will be able to learn the rules of Brazilian Jiu-Jitsu (remember to bring your sports clothes). - You will learn how to put tents up, and anyone keen enough will be able to spend a night outdoors. - Additionally we guarantee a whole lot of activities such as painting, graphic classes and creating stylish accessories such as bracelets and rubber band. The girls will learn how to create interesting hairstyles and nail art. We have so many ideas that we are worried that we might run out of time before we try them all ! - 4 meals per day: breakfast, lunch, afternoon snacks, dinner and drinks.